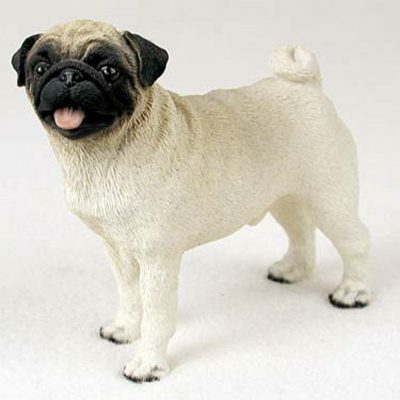 The fawn Pug is among the most popular of the dog figurines that we sell here at DogLoverStore. 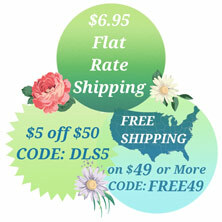 The figurine has such life-like detailing and coloring, which we believe adds to the appeal of this top-seller. A cute, pink tongue protrudes out of the Pug’s open mouth. The mouth sits at the center of the figurine’s squished muzzle, which is what this breed is known for. 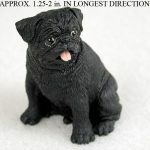 Black is hand painted around the dog’s muzzle, face, and ears, to highlight the main features on this figurine. The rest of the body is a light tan, also known as "fawn" coloring. Wrinkles can be seen on the forehead and on the back of the neck, which is one of the signature traits of the Pug. Lastly, a curled tail sits on the rear. 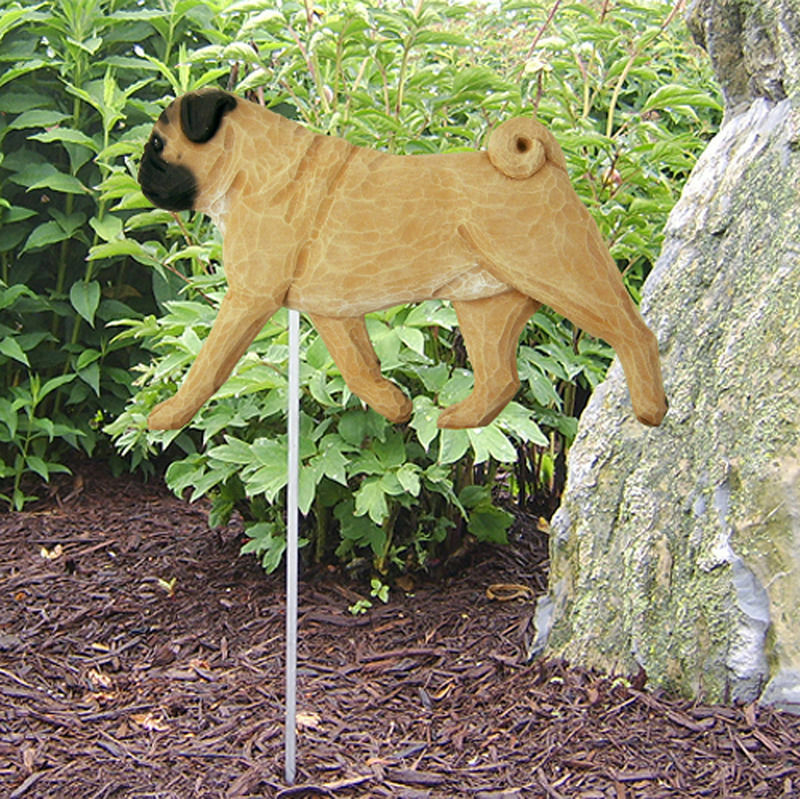 Standing on all four paws, the Pug stands slightly taller than it is long. I love these Canine Kingdom figurines. I’ve been collecting them for years. And I got my order fast! I’m going to be ordering more from DogLoverstore.com in the future. Thank you!